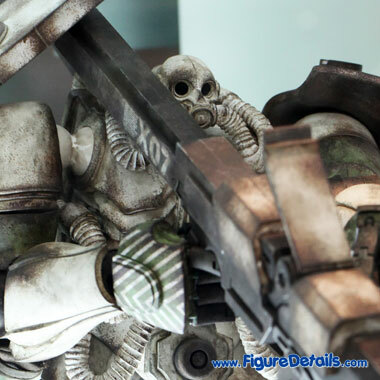 Here I show you the photos of ThreeA x Bandai Exclusive ZAKU Inspiration Model Figure that is now displaying in the Hot Toys store. 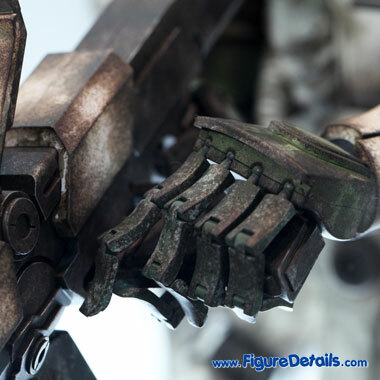 This is ThreeA x Bandai Exclusive ZAKU Inspiration robot model figure designed by Ashley Wood. 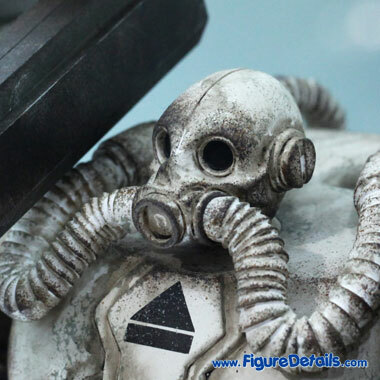 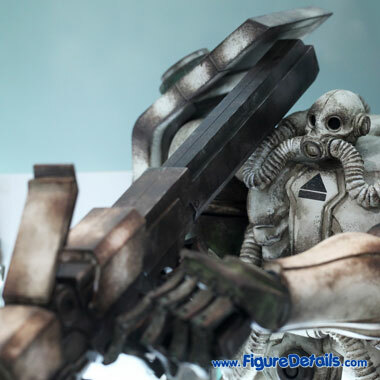 The design is based on Zaku from the Japanese Animation "Mobile Suit Gundam". 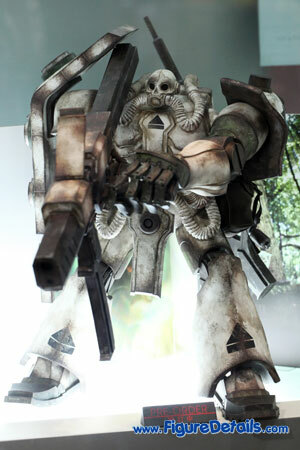 If you know this animation, you should know what is Zaku. 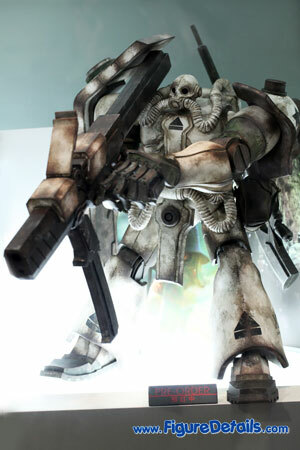 Zaku is one of the most famous mobile suit from the Principality of Zeon. 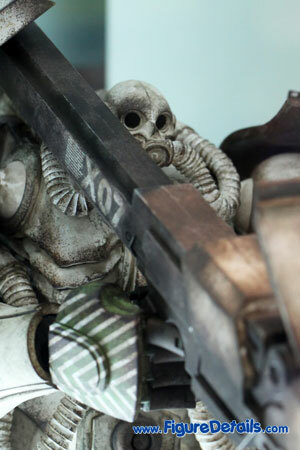 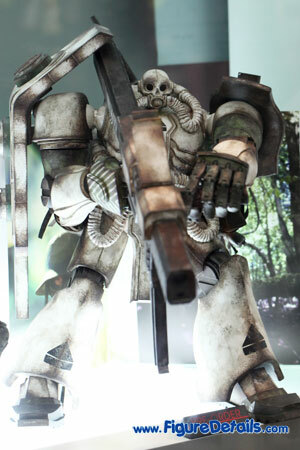 For ThreeA ZAKU, same as animation, ZAKU comes with 2 weapons - gun and axe.